Vandalur - Kelambakkam Road Chennai. Near Kandigai Unitech, IIITDM and Police Quatres. How Far is Amazze AL Nagar? 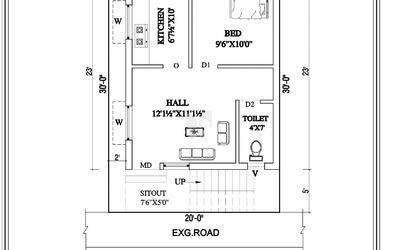 VILLA PLOTS SALE IN VANDALUR-KELAMBAKKAM ROAD Layout Name: AL NAGAR(ASHTALAKSHMI NAGAR). Upto 75% Loan available for Land. Upto 90% loan available for Villa. DTCP approved, Clear title, Gated Community Plots with size ranging from 600 sq ft to 2400 sq ft.
1. 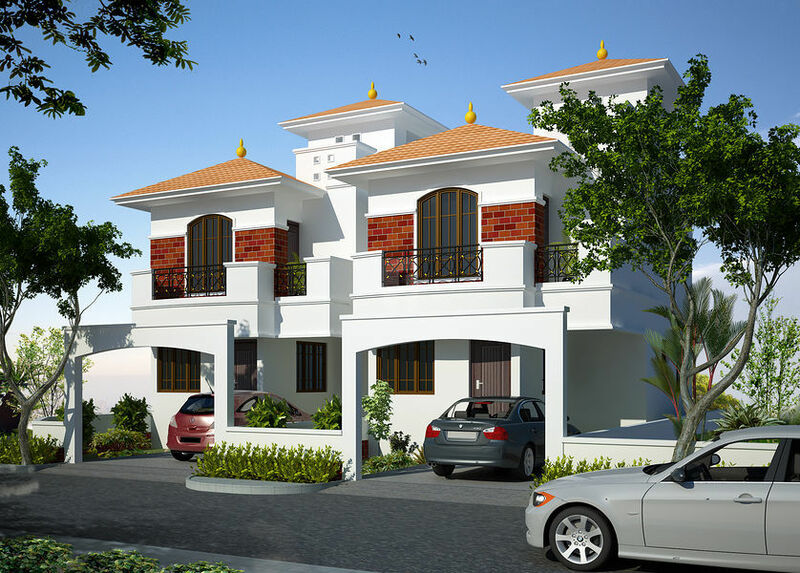 Just 3.5 Km from Vandalur – Kelambakkam Highway(Kandigai). 2.Just 8 Km from Urapakkam CMPT bus terminal. 3.Easy access to Educational Institutions, Hospitals, Market, Temples, Post Office & Banks. 4. Under 30 feet Sweet drinking water. 1. Delhi Public School - (2 Km). 2. Colors International School, Velammal Schools, SRM Public School, and more than 50+ Schools surrounded by Site. 5. VIT University, SSN Engineering College, Tagore Engineering College and Medical College, Ramanujar Engg College, Hindustan Institute Of Technology, Sathyabama Engineering College and more than 15+ colleges. 3. Life Line Hospital . 5. Tagore Medical college and Hospitals, 15 + hospitals surrounded to site. 2. Property will be Maintained With free of cost For 3years from the date of Regn.